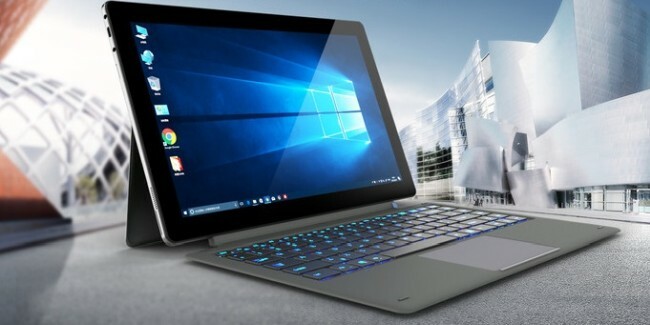 Alldocube have announced a new Intel Celeron “Gemini Lake” N4100 powered Windows 10 2-in-1 tablet called Alldocube KNote X that they will launch at some point this fall. It will be a large 2-in-1 with power options that may be sufficient for a lot of people, yet not high enough for the tablet to become too expensive. 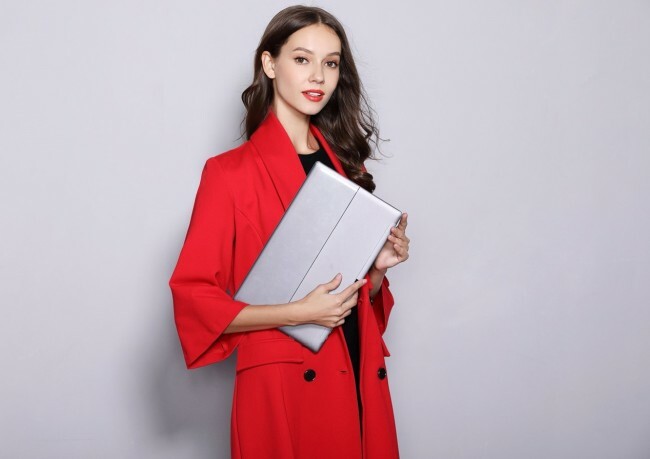 Alldocube KNote X has 8GB of RAM and 128GB of storage, while the 13.3-inch screen has a resolution of 2560 x 1440, with digitizer support. 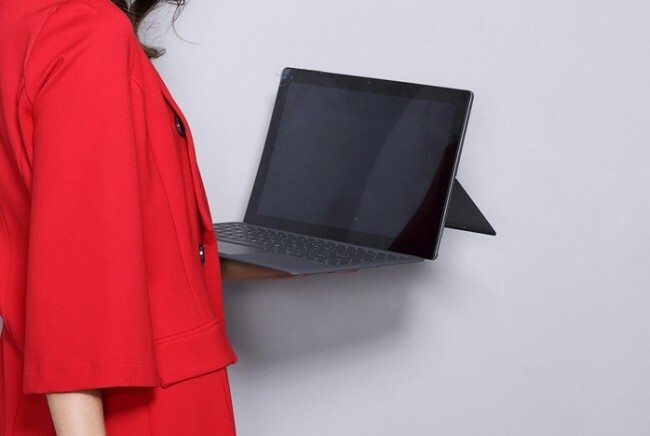 As we can see by the design, this Windows tablet has a built-in kickstand, and the tablet can be bought without a keyboard. The optional backlit keyboard cover connects through pogo pins underneath the tablet. It has dual-band 802.11 a/b/g/n/ac WI-Fi, Bluetooth 4.0, a USB 3.0 Type-C port, a 3.5mm audio jack, a 5500 mAh battery with 6 hour battery life, stereo speakers, a 2MP front camera, and a 5MP rear camera. The whole tablet is a bit fat, being 10.2mm thick and weighing 1050 gram. 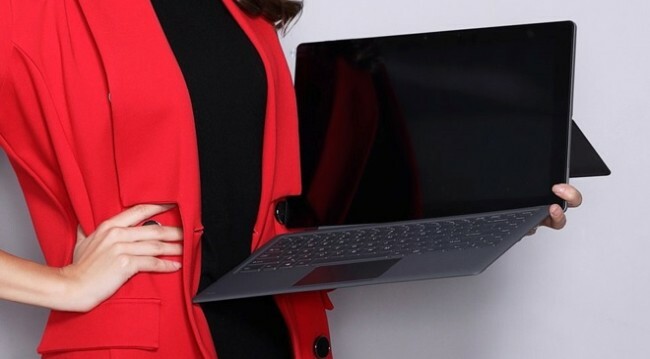 But then again, it is the size of small laptop too. We’ll update once the price is known and the Alldocube Knote X is released onto the market during the fall.